Dancing in front of different Birthday Cakes is a one-off challenge in Fortnite to celebrate the game's first birthday. 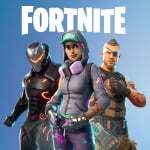 You do have to own a Battle Pass to take part in this challenge, but it's well worth it as you'll earn a bunch of XP to help rocket you up those Battle Pass tiers. 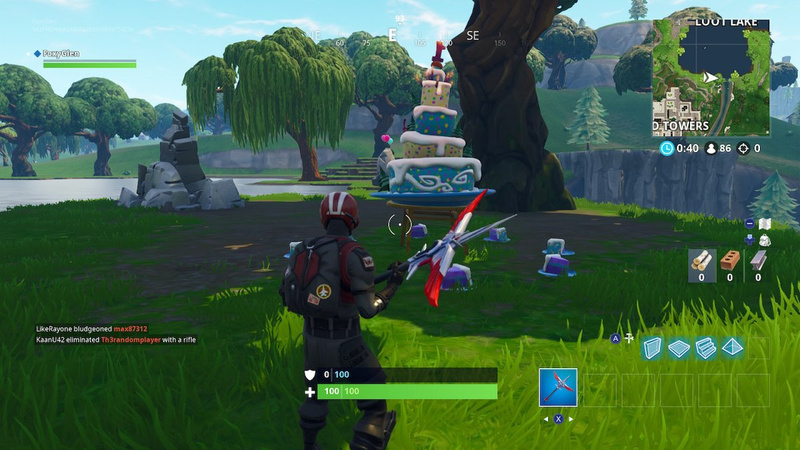 In this guide, we're going to help you find all of the Birthday Cake locations and provide a few tips and tricks to help you complete this challenge with ease. 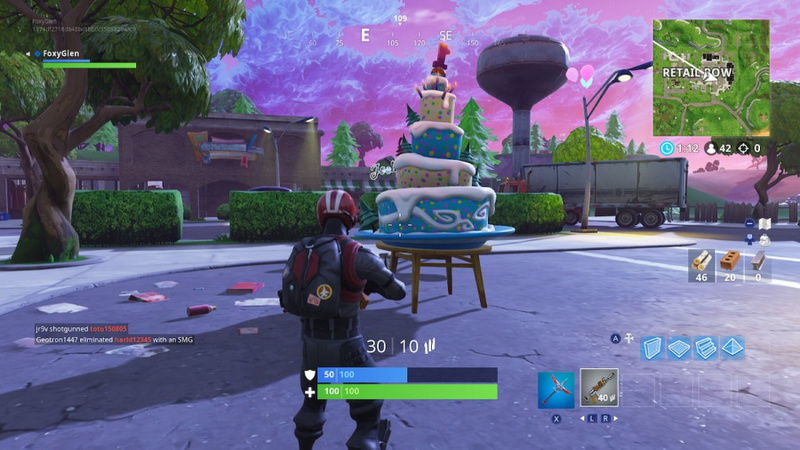 To complete the birthday event, you have to dance in front of a total of 10 different Birthday Cakes.They're pretty tough to find, but you'll know you're near one when you find balloons pinned to stuff. Once you've found one, simply dance in front of it. 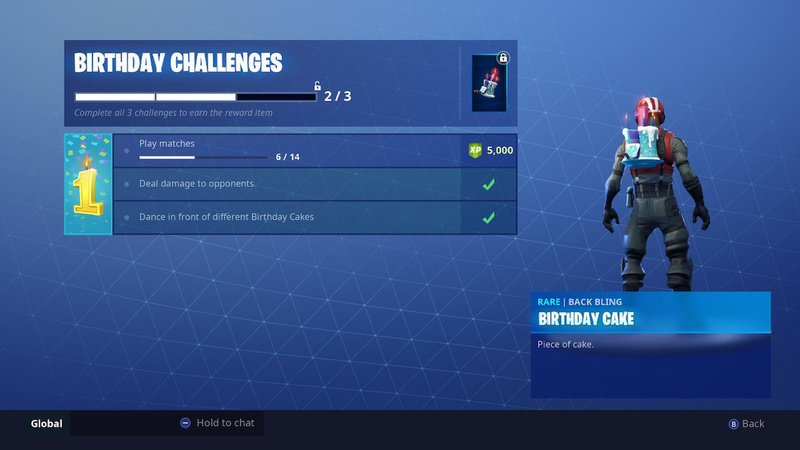 In fact, you don't even have to dance – using any emote in front of it will work. 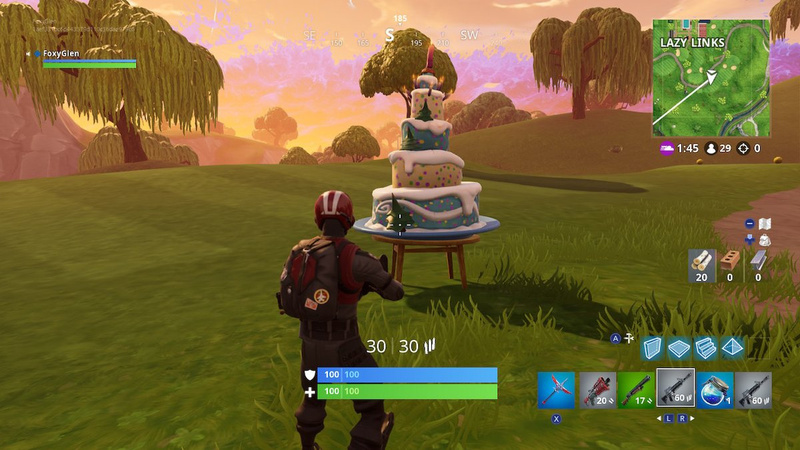 Just make sure you equip at least one emote in your locker before heading into a match, eh? As soon as you trigger an emote, you should see the progress total appear on the left of your screen. Spot that and you'll know you've done it properly. 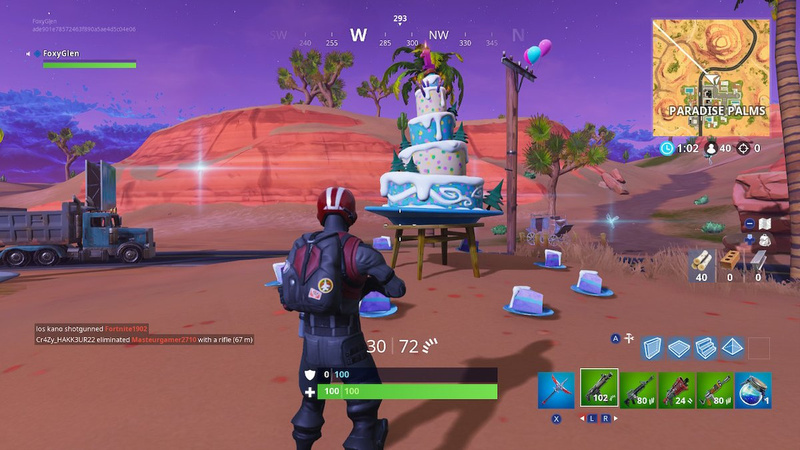 One last thing to note is that you do have to dance in front of 10 different Birthday Cakes to complete this challenge, so it's worth making a note of the location of the Birthday Cake you've just danced in front of so you don't accidentally double up. 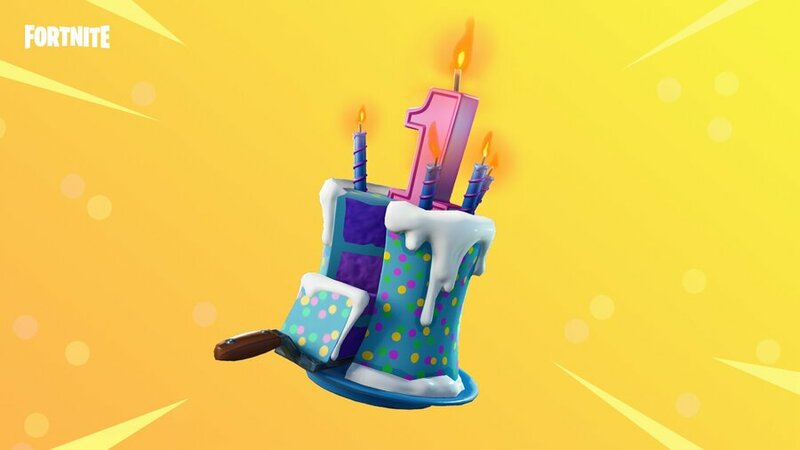 There are a total of 10 different Birthday Cakes in Fortnite, so you have to dance in front of every single one of them to complete this challenge. 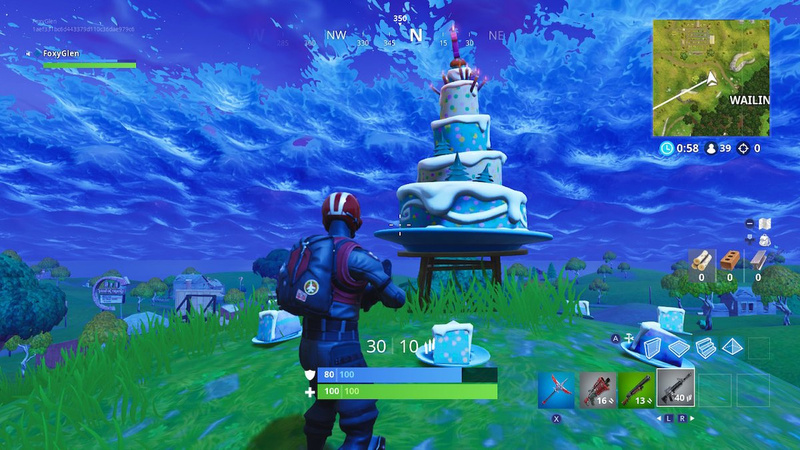 Look above, and you'll see a handy map detailing every single birthday cake location. 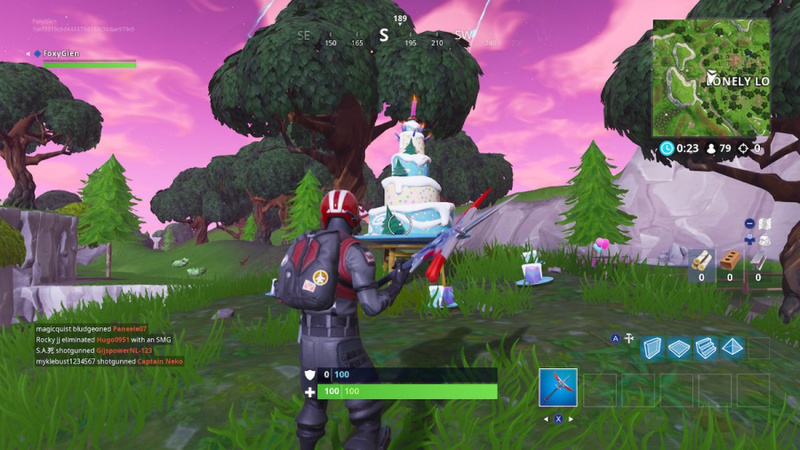 Just outside of Pleasant Park on the east side. 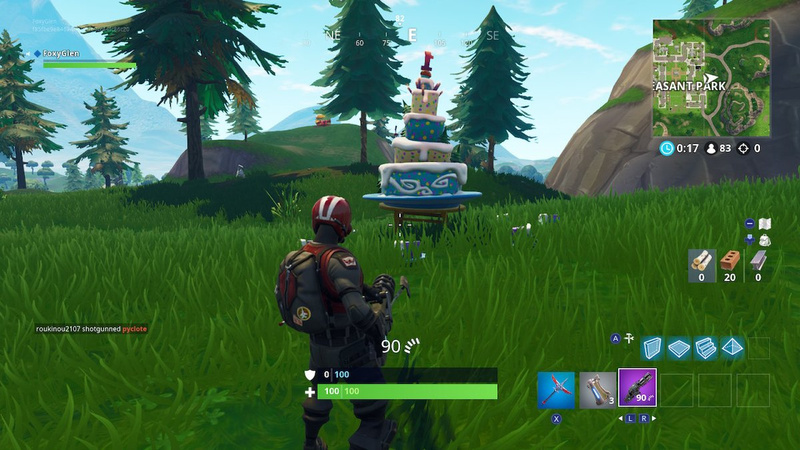 Just outside of the water by a big tree to the south of Loot Lake. 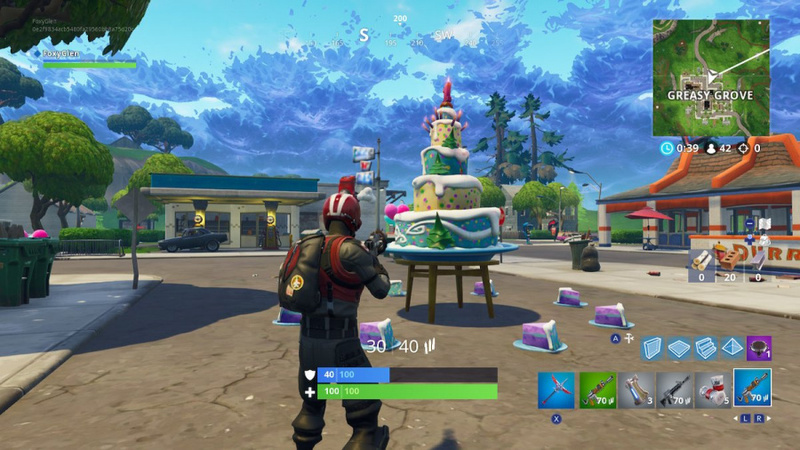 North east Greasy Grove, by the gas station. Northern Flush Factory in the car park. South Lazy Links by the windy road. On a hilltop north west of Wailing Woods. West of Lonely Lodge, by the 'L' in 'Lonely'. 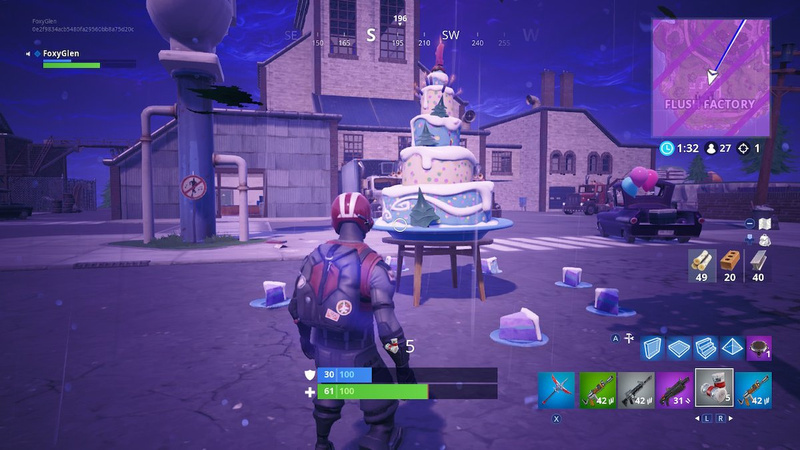 Centre east of Retail Row, in the car park. 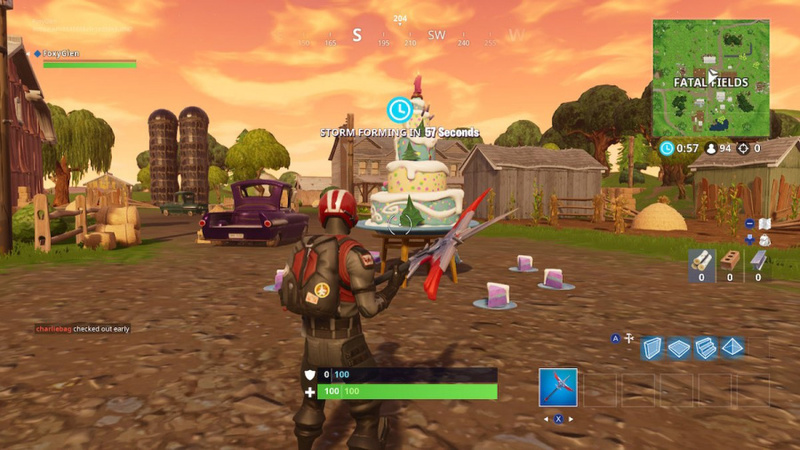 Just outside of Paradise Palms to the north. 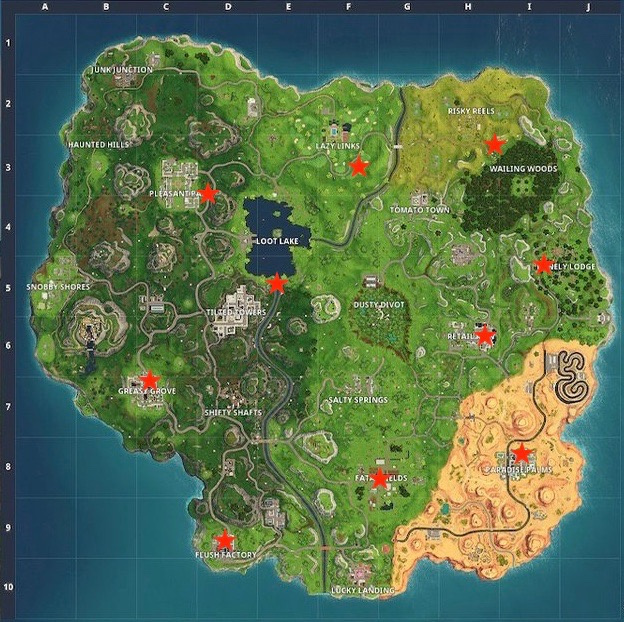 Centre north of Fatal Fields. How people trust this is complete out of question and i will be working more on cut down tree service. This is why they are trying to figure it out so much. This is why I will also be doing something more. I am not sure if you know about this but it is totally possible to set up a virtual phone number india. It is so easy that I have been doing it for other people too because it makes things easier.